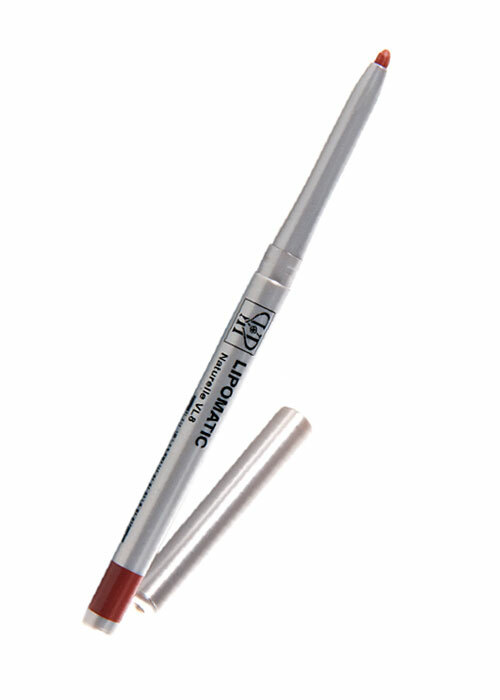 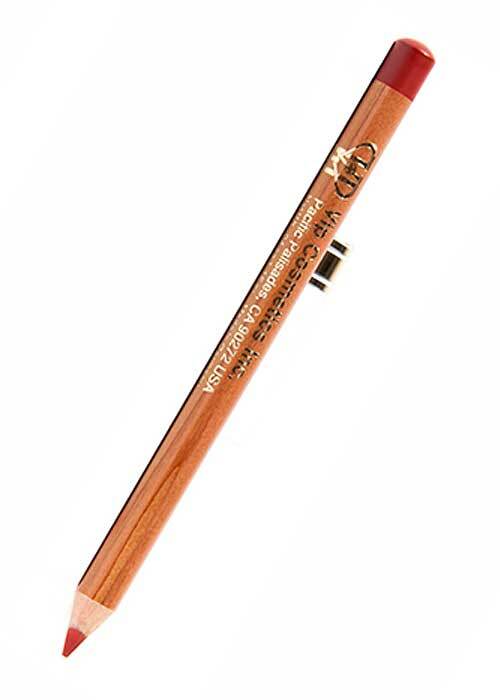 Put control back in your hands with the multi-purpose Lipomatic Lipliner, made exclusively of Kholl quality. 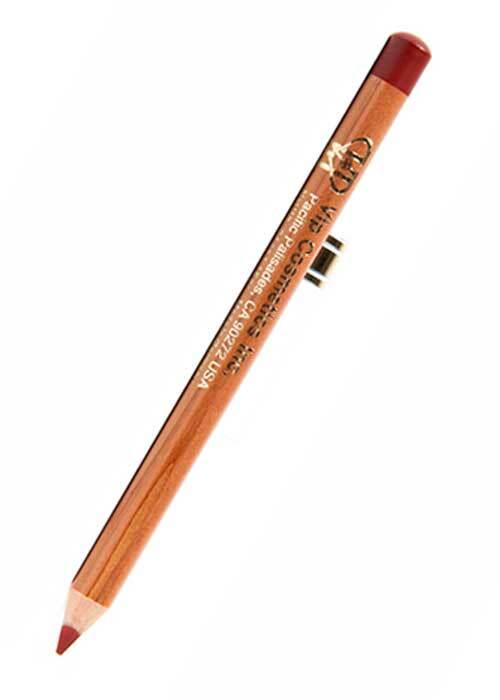 This sleep design allows for a seamless application as the lipliner glides harmoniously along the lips for a contour as precise as a symphony without so much as a smudge. With such vibrant colours, this non-feathering product also can work as a lipstick. 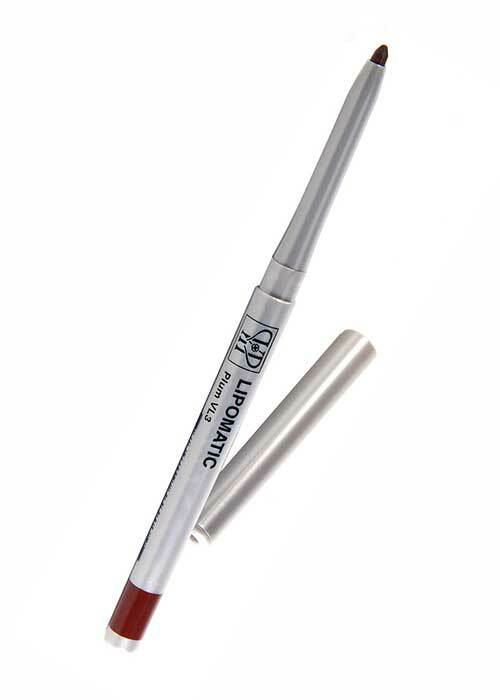 Complimentary to VIP Lipomatic Lipsticks.